The VSO School of Music is proud to provide access to music lessons and programs to families in need of financial assistance. The bursary committee uses a pre-determined scoring matrix to award receipients based foremost on financial need, with secondary consideration given to musical experience level and achievement. The maximum period a student may be supported by any individual bursary is one academic year. 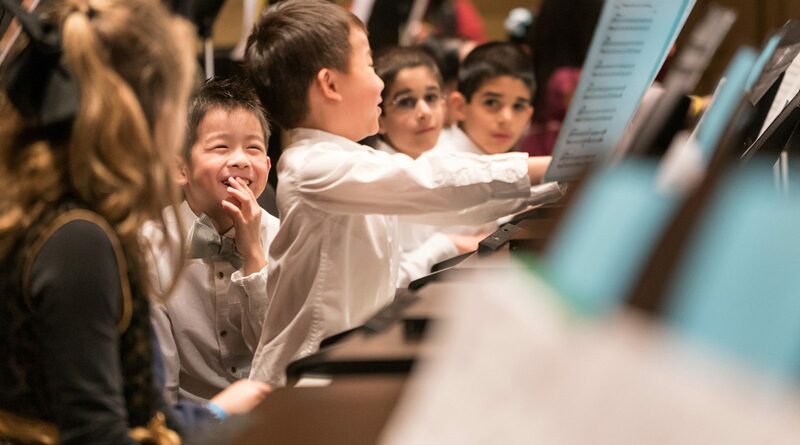 With the generous support of donors and corporations, a variety of bursaries are available for the 2019-20 academic year, open to children ages 5 to 18yrs, for participation in private instrumental lessons and/or ensembles at the VSO School of Music. The amount of support will vary in order to help as many students as possible, and all families in financial need are encouraged to apply. Bursaries must be used in the academic year for which they are awarded and cannot be exchanged for any other VSO School of Music class or program. Any student receiving a bursary must meet the expectations of the studio teacher for the student’s progress and attendance, or the bursary could be withdrawn.